From its humble roots as a custom Android software developer, to a leading Asian smartphone maker, Xiaomi's success has always been intertwined with the wellbeing of the MIUI platform. And today, Xiaomi announced MIUI 9 – the newest version of its hugely popular, yet highly controversial Android interface. MIUI 9 sure looks like an intriguing update, but the natural question that comes to mind is: which Xiaomi smartphones are going to receive it, and when? Luckily, there is some information circulating the airwaves which may be of use. According to the data we have, Xiaomi will begin rolling out the MIUI 9 dev beta as soon as next month, possibly on August 11, beginning with its latest and most high-profile devices, the Xiaomi Mi 6 flagship, as well as the Redmi Note 4X and the just announced Mi 5X. 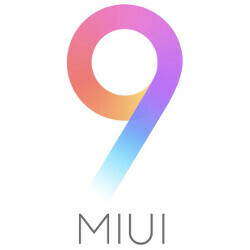 More handsets are expected to start receiving the MIUI 9 beta a couple of weeks later, on August 25. The company's current schedule sees the finalized MIUI 9 version to launch sometime in September. If Xiaomi does indeed manage to deliver the software update within this time frame, at least for a few of its more popular devices, that would be great. 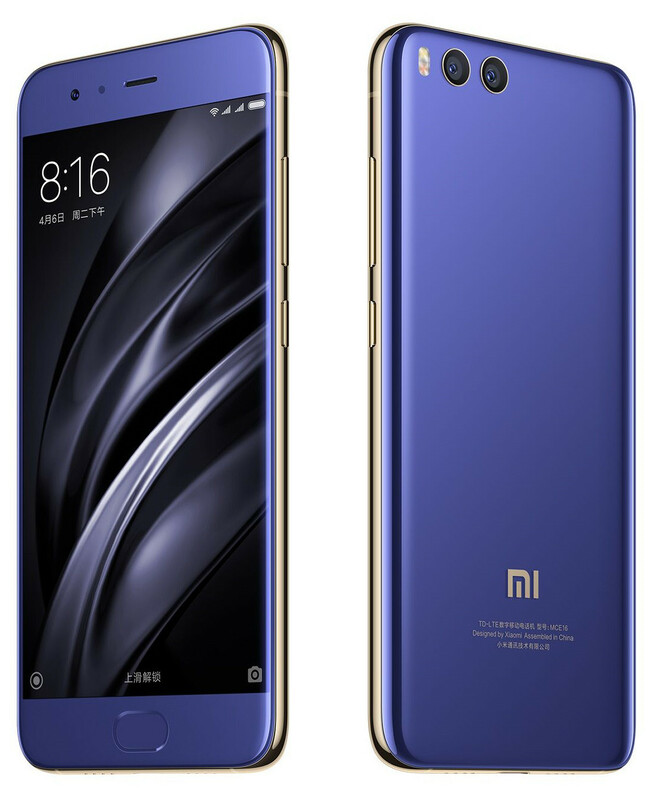 Xiaomi Mi 6 in a color scheme inspired by Samsung's Note 7 Coral Blue. Mi6's have much more darker shade of blue than Note 7's coral or light blue. Why there is no Redmi Pro (dual camera) in the list. Isn't it the Redmi 'flagship'.